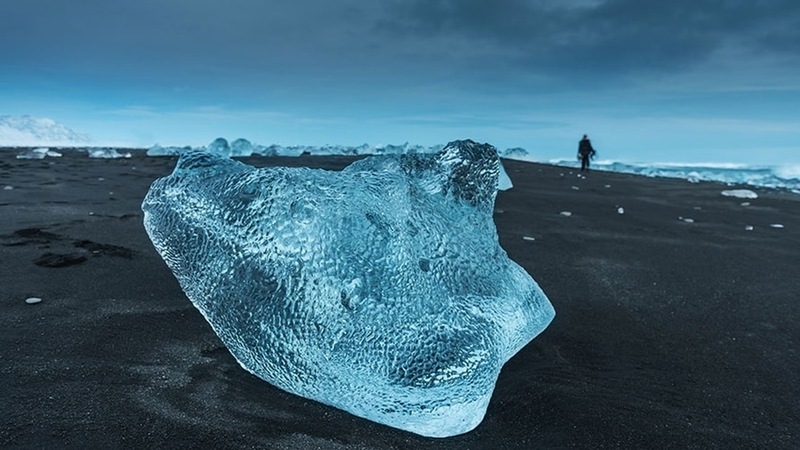 Experience the very best of the South Coast on this fantastic 15-hour Glacier lagoon day tour – including the breathtaking floating icebergs of Jökulsárlón the glacial lagoon. 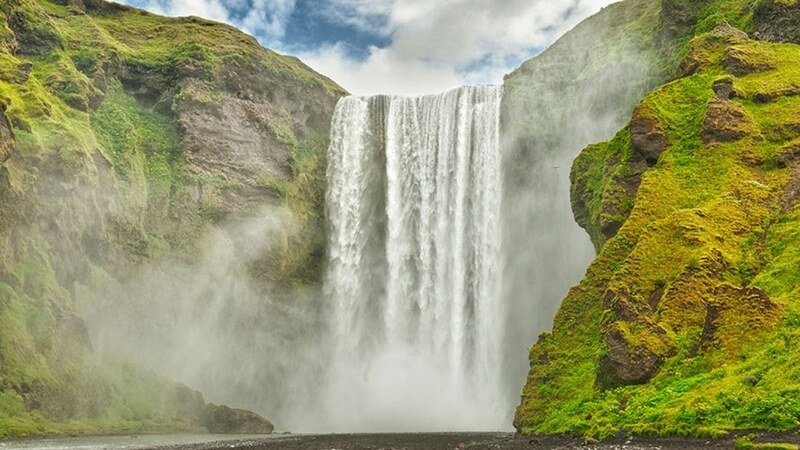 Along the way, you’ll explore stunning waterfalls, black beaches, the wonders of Skaftafell National Park, and much, much more. 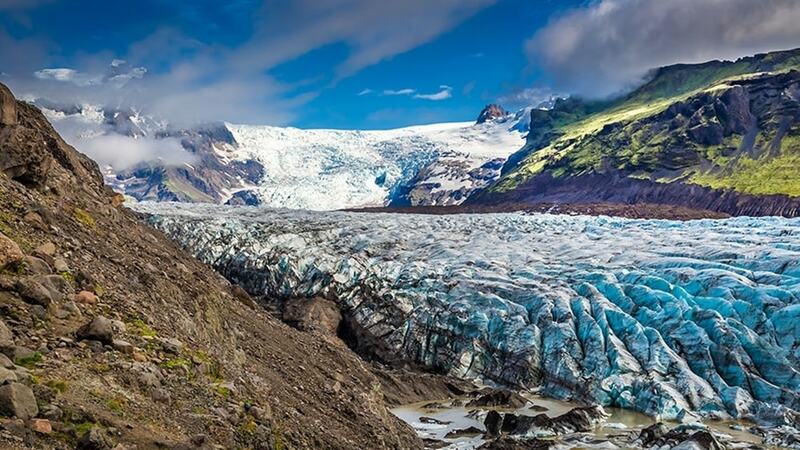 Experience the very best of the South Coast on this fantastic 15-hour Glacier lagoon day tour – including the breathtaking floating icebergs of Jökulsárlón the glacial lagoon. 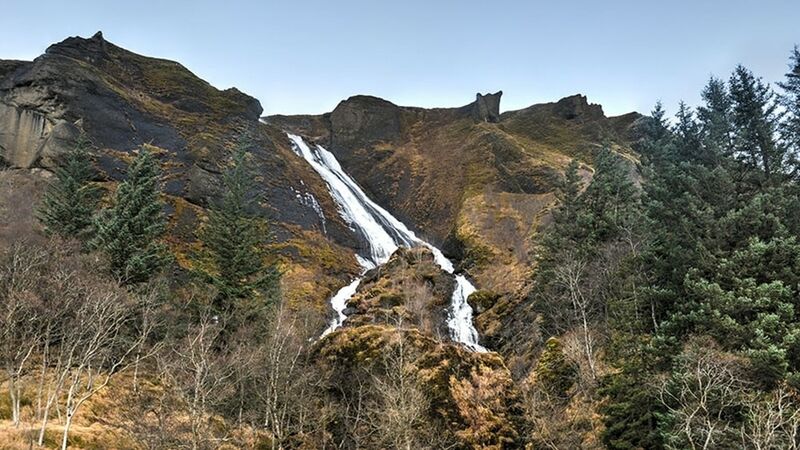 Along the way, you’ll explore stunning waterfalls, black beaches, the wonders of Skaftafell National Park, and much, much more. This is an unforgettable trip to all the best spots on the south coast. This tour is different in summer and winter. 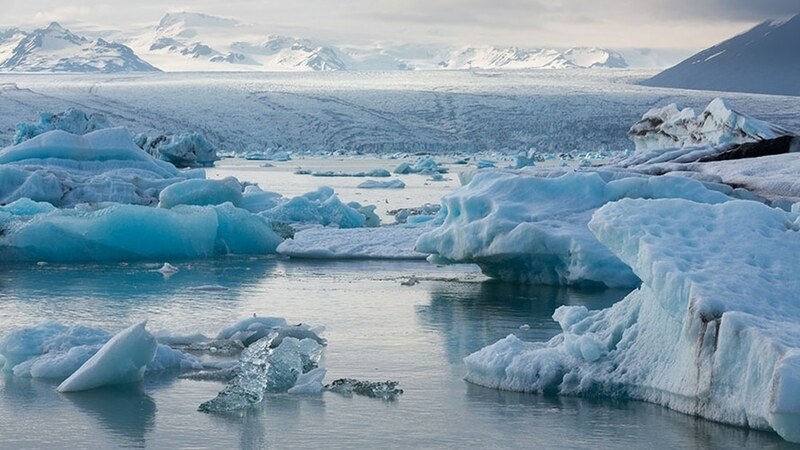 In the summertime (June-Oct) it is possible to take an optional boat tour on the Glacial lagoon ( not included in the price). During winter time when the boat ride is not possible, you instead have a chance of catching the Northern Lights on the way back to Reykjavik. If possible and you want we stop and watch a film about the Laki eruption in 1783, the deadliest eruption in recent times in Iceland, killing almost 25% of the population. 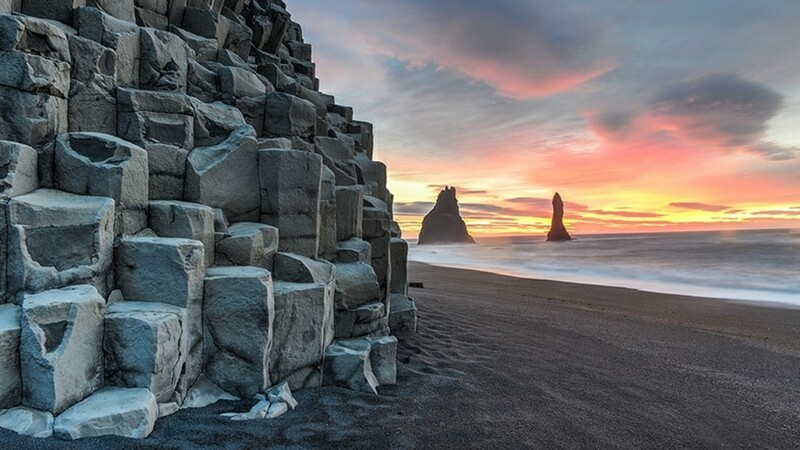 Join us on this wonderful journey through the best that Iceland’s south coast has to offer. On our private tours, we take from 1-6 people for a fixed price, hence more people better price pr. person.